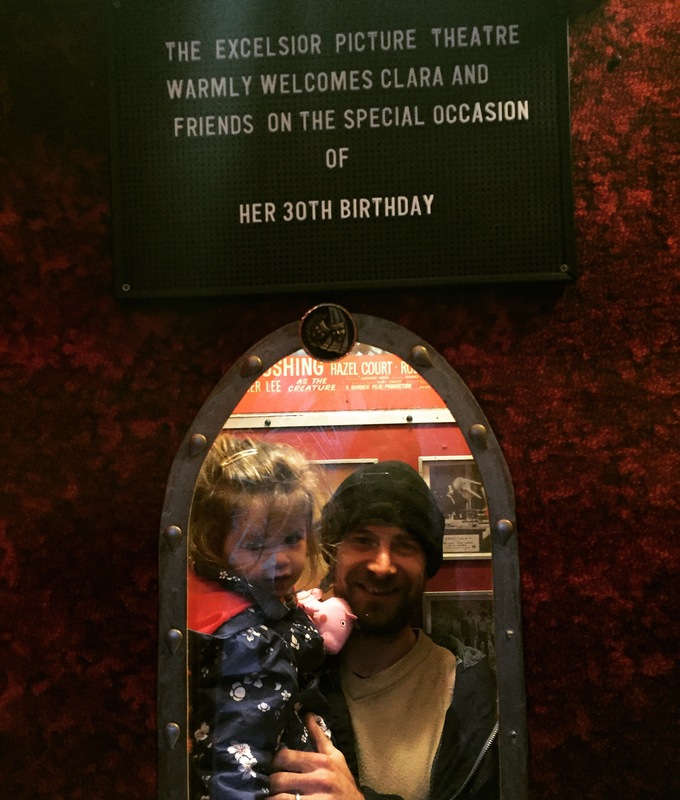 A few weeks ago I got a text from my brother-in-law Eoin telling me to keep the afternoon of Saturday 12th free for a surprise 30th birthday party for Clara (my husband’s sister.) Now he wasn’t going to tell us for fear we would give something away! 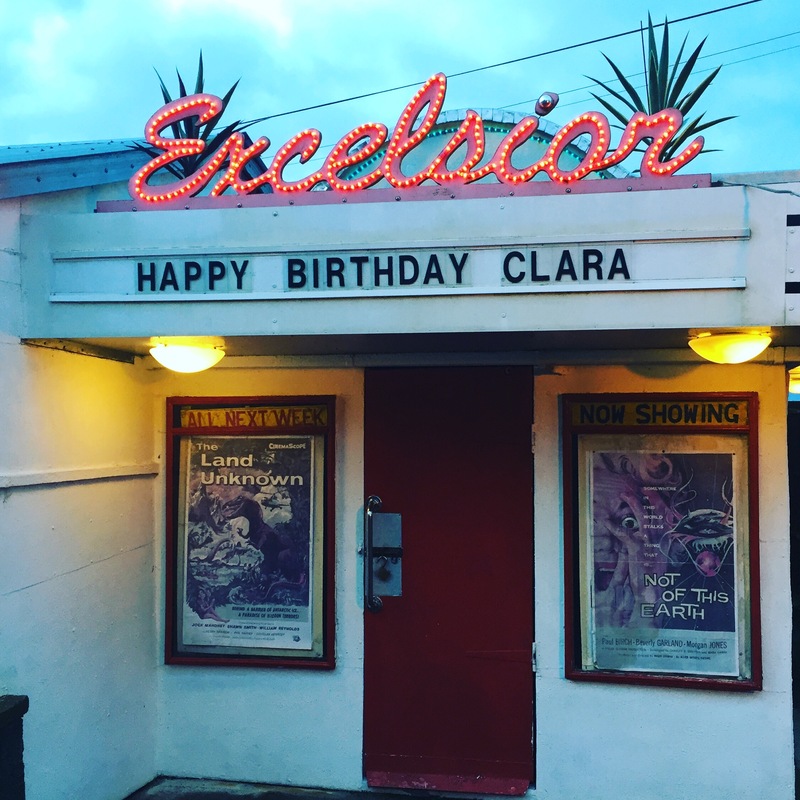 So a few days before Saturday, the secret was revealed- he’d hired a private cinema in Comber and invited Clara’s family and closest friends! Brilliant! The venue is Execelsior cinema which is located at 29 Ballynichol Road, Comber, BT23 5NW. It holds up to 30 people and shows whatever film you like! 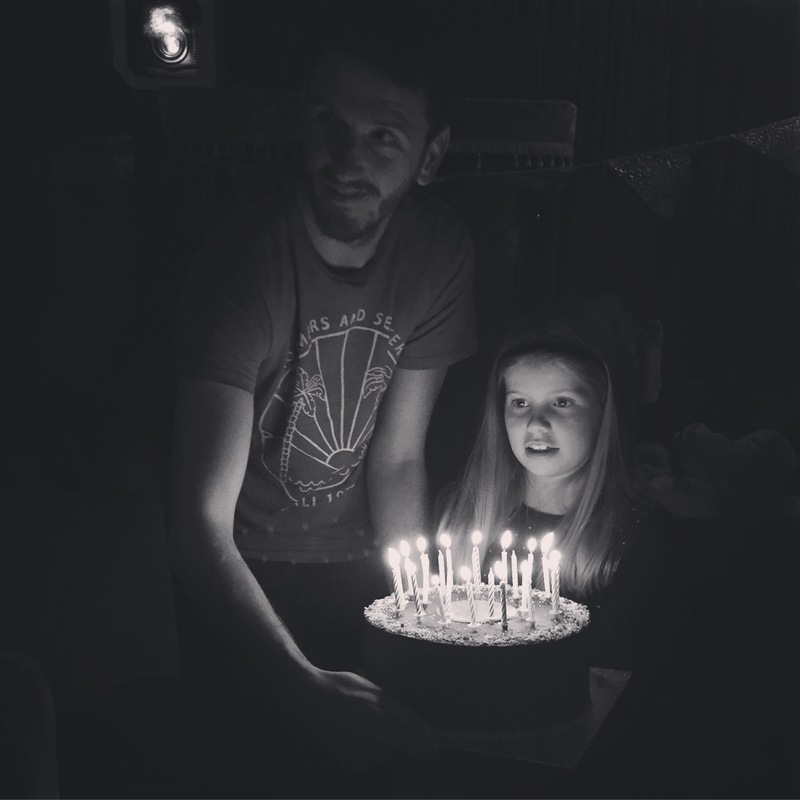 Eoin had secretly sussed out what film she would like to watch over Christmas and she said “Edward Scissorhands”! So Edward it was! 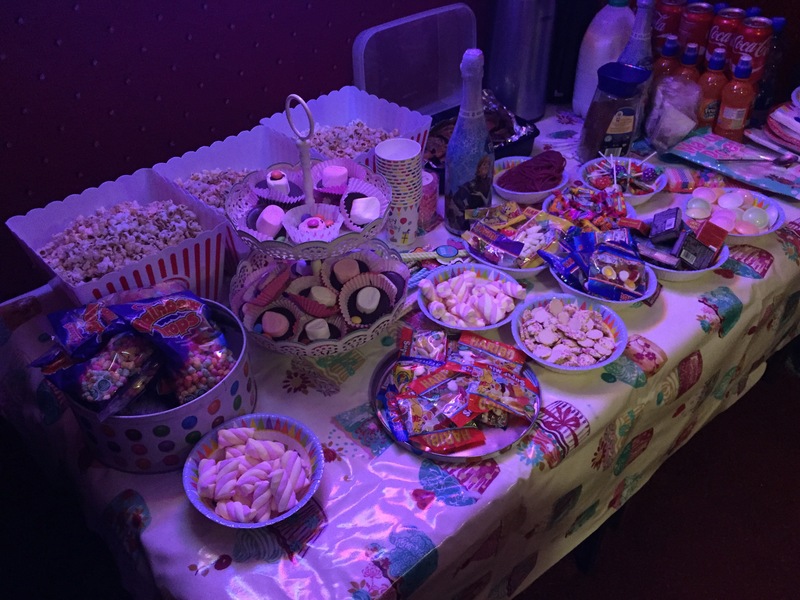 We all arrived early and set up our sweets, popcorn and drinks in anticipation of Clara’s arrival. 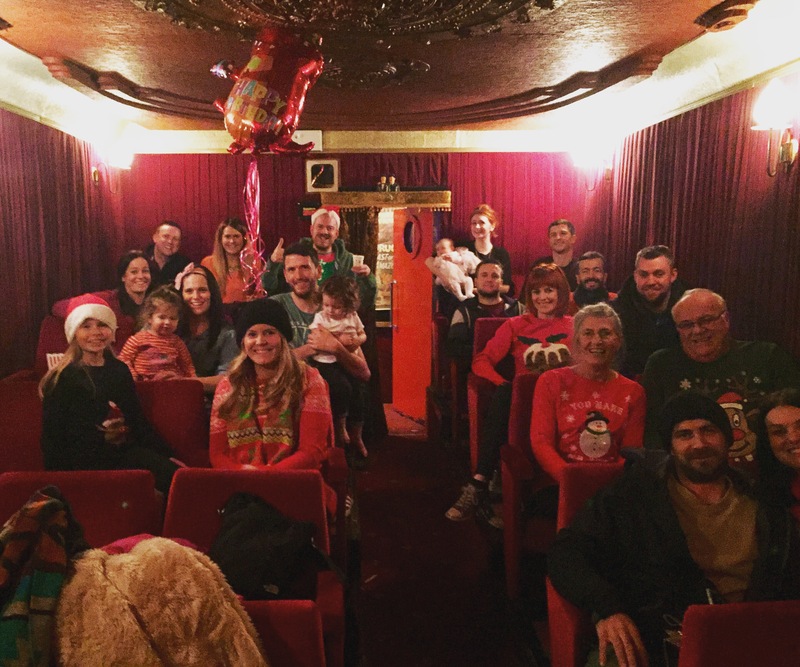 She was so shocked to discover us all sitting there in the cosy cinema, donning our best Christmas jumpers! 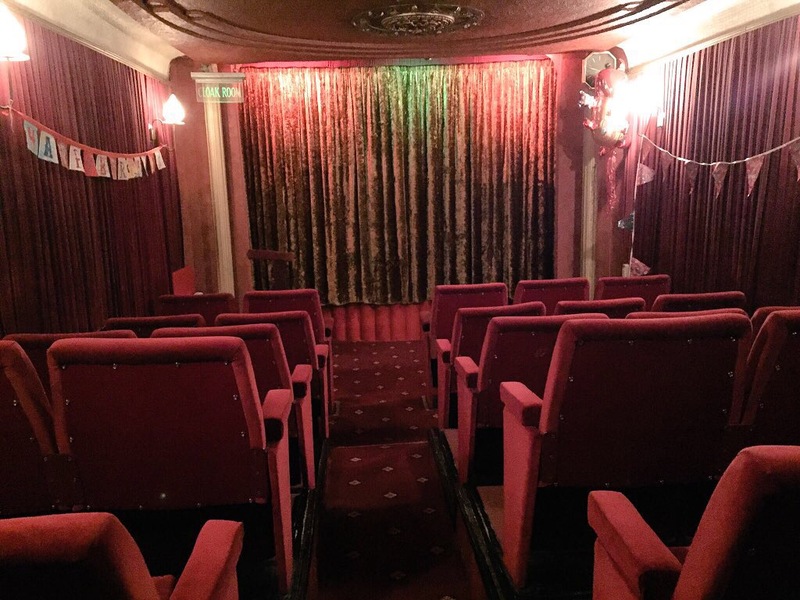 The cinema is a class idea for a special occasion because it really is such a private venue for family and friends. I’m already trying to think of an occasion to get hiring it again!